Videos based on the book. Human beings have a fundamental urge to achieve happiness and are therefore very responsive when the conditions are right and the proposition is convincing. Throughout history, rhetorically gifted people have exploited this innate human desire. Too often, the proposition has been based on the selfish interest of a ruler, or on a persuasive ideology. 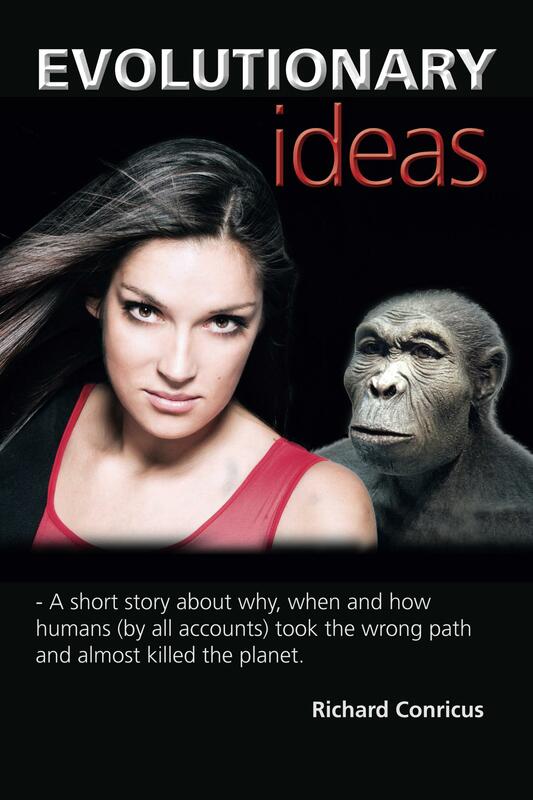 In this book, I discuss some reasons why, when and how humans (by all accounts) took the wrong path, by listening to the wrong voice. I will also try to give an answer to the question: – Who knows people’s happiness – before they can think freely? (Paraphrasing Friedrich von Schiller). 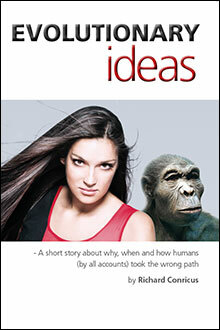 “Humans are approaching a point of no return. The time of denial is over. Climate change is threatening all humans, all other species, and planet Earth. While media is focusing on political and religious bickering; terrorist- and nuclear threats, Brexit, Trumpism and populism, the Earth is suffering from man-made catastrophes. “The rise of populism in the West is an alarming development and a threat to democratic humanistic core values. Its citizens seem to have great difficulty in distinguishing true signals from the false, by showing faith in the open society. It is my contention that the populists, whether left- or right-wing, owe their gains to people’s fear, and unwillingness or inability to understand non-secular cultures. During the 250 years of social development, from the Enlightenment to today’s humanism and democracy in the West, we have become unable to handle opposing ways of life. In point of fact, it was largely the work of the great philosophers that put the West out of step with much of the rest of the world. The West’s openness is in conflict with many parts of the world, which is governed by the opposite of openness. A major culprit is that remarkable phenomenon “political correctness”, which make the Western political establishment and major leaders of opinion unable to free themselves from the humanistic world view and, not being able to transcend it, incapable of understanding competing cultures. Based on humanistic values of understanding, tolerance, compassion, reconciliation and respect for the individual, they seek understanding for the perpetrator, rather than for the victim. As a result, citizens of the Western world are driven to look for suitable ways to express their grievances. This is clear in the wake of the massive flow of refugees from the Middle East and North Africa to Europe and the consequent problems of integration. Populist anti-immigration movements have grown strong. Who would have thought that a fundamentally racist party with a Nazi past would become Sweden’s third largest party? Similar trends have occurred in other parts of Europe. In addition, citizens of the Western world are turning against the establishment and its politicians, who increasingly numbers fail listen to people’s anxieties. This is what the world looks like, as 2016 draws to a close, and the West’s most powerful countries appear to have lost their battle against the horrific abuses perpetrated by totalitarian regimes. Many citizens of the West, educated in democracy and humanism, seem to have lost their footing and moral compass.